Gaynor wanted a fresher brighter smile so that she could smile with confidence. 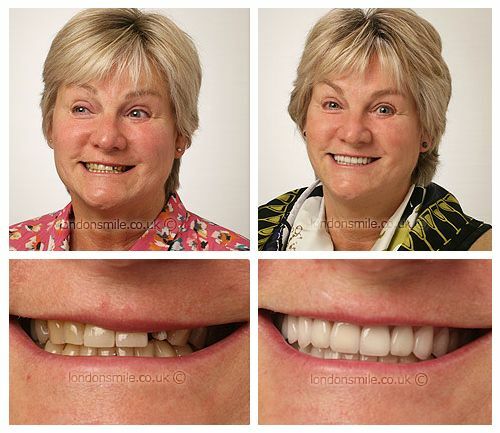 Years of tooth wear had caused her back teeth to become broken down and her front teeth to have reduced in length. So I could smile and feel confident doing so. Tim is the ultimate in perfection and all of the team are very professional. Sheneen has a lovely nature.